What is Domuso's legal relationship with my landlord? Who has access to my personal information and data? The property manager at your property will have access to basic resident information you provide (name, email, etc.). Domuso secures/encrypts bank account information and does not provide your property manger with access to financial details (full bank account number, etc). 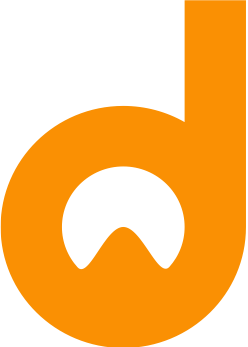 Domuso protects every customer by securing their personal data. We do not share/sell data. Why am I being asked for my Social Security Number and other sensitive information?